GREEN BAY — Mike McCarthy was determined for his team to have a fast start. Now it needs a fast finish. “It’s December football. There’s an outline for December football. Everybody is playing for something. Dallas is going to be on high-alert urgency. We’re going to be on high-alert urgency. It’s going to be a helluva football game. Football is different at this time of the year. You have to run the ball and stop the run. That’s our focus each and every week. We need to stop the run and make them one-dimensional,” McCarthy said on Wednesday. The Packers face a Cowboys team that’ll be without star quarterback Tony Romo. “When you lose your quarterback, it’s the biggest challenge. 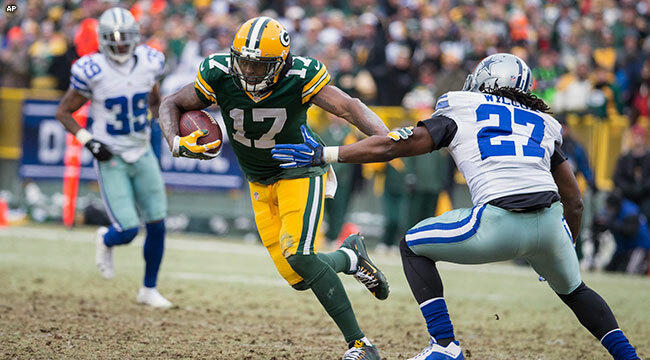 You design the framework of your roster according to the quarterback position,” McCarthy said. The Packers hope running back Eddie Lacy will rebound from his reduced playing time against the Lions. “Eddie practiced well. He’s off to a good start,” McCarthy said. How would McCarthy define the Packers? “We’re an 8-4 team that needs to get better at the little things. We’re not as detailed as we’d like to be right now,” he said.